2. 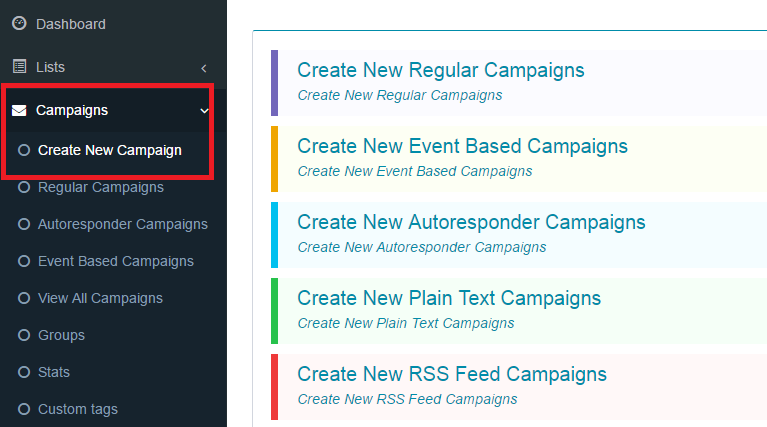 Select Campaign > Create New Campaign > Regular/Autoresponder campaign. 3. At “Campaign Setup” page select “Toggle emoji list” inside “Subject” option. 4. Click on “Save Changes” and do the further setup.